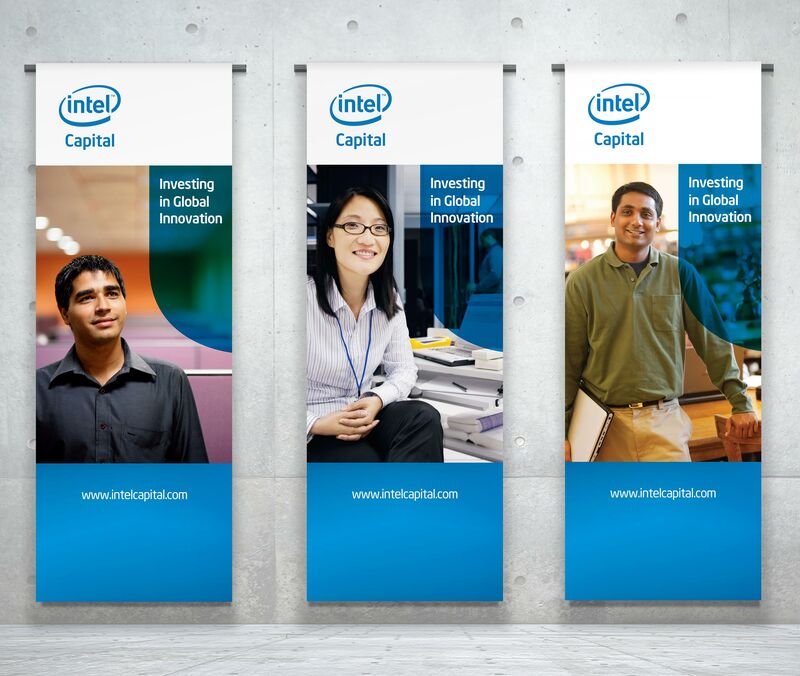 We have been delighted to support Intel Capital for twelve years. 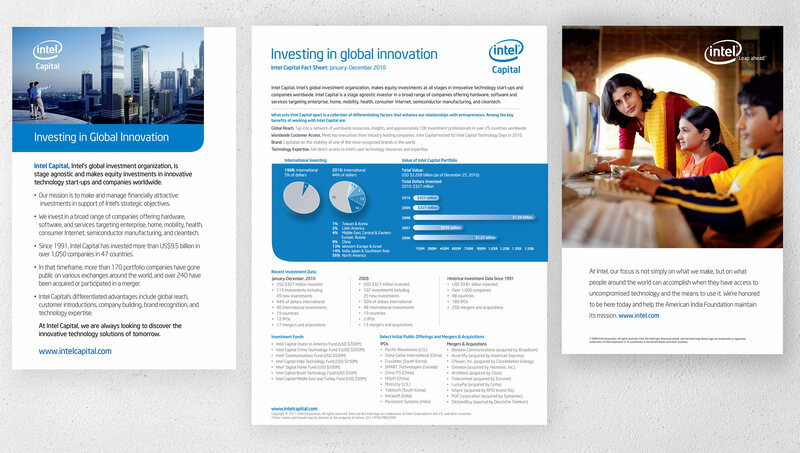 Our work includes marketing collateral, event materials, and most significantly, collateral and signage for their annual conference, Intel Capital Global Summit. The international conferences for CEOs of emerging companies have been held in Beijing, Mumbai, Dubai, and a little closer to home, in Huntington Beach and San Diego, CA.